You have probably heard of this phrase many times over the years, most notably in reference to the assassination of Julius Caesar. Here is a portion of the Wikipedia definition. The Ides of March is a day on the Roman calendar that corresponds to 15 March. It was marked by several religious observances and became notorious as the date of the assassination of Julius Caesar in 44 BC. The death of Caesar made the Ides of March a turning point in Roman history, as one of the events that marked the transition from the historical period known as the Roman Republic to the Roman Empire. And now we are confronting another transition of historical proportion. 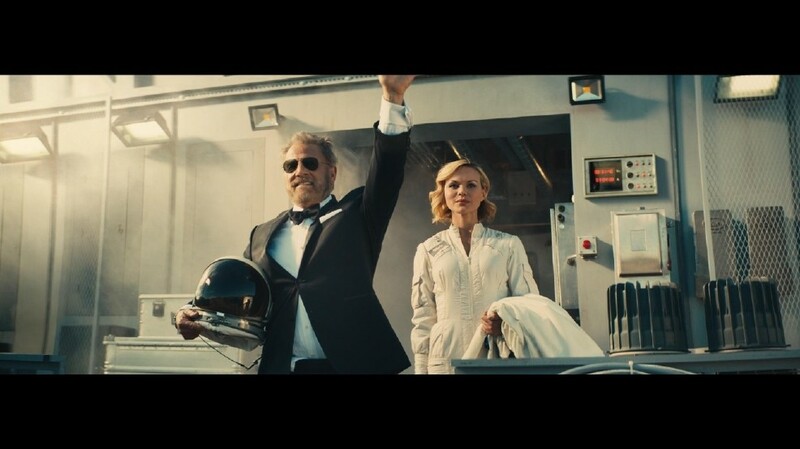 Dos Equis beer is sending The Most Interesting Man in the World on a one-way mission to Mars on Cinco de Mayo. Back in 2009, the Most Interesting Man in the World appeared on the world stage, setting the male standard for being extraordinary. With his departure, wouldn’t it be amazing if The Most Interesting Woman in the World would come forward. I know she is out there. And as if you didn’t already know, this Thursday is St. Patrick’s Day. Please don’t drink and drive. 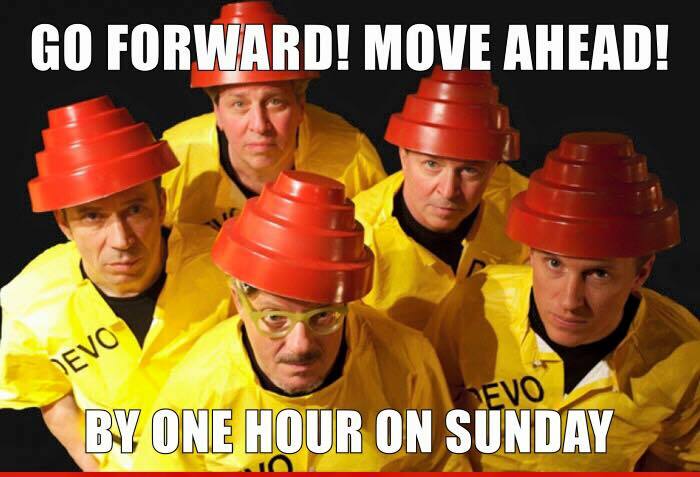 Speaking of things you already know, and if you didn’t; I’m guessing you were late to work today. In Chapter 1 of my book, I stress the importance of diet in achieving an extraordinary life style. So when in a restaurant, please be careful about what you order, as well as how you pronounce your order. On another note, there is a lot of diet advice out there, much of it offering a quick fix. I think you will find that anything that offers you a loss of more than a couple of pounds a week is not good for you in the long run. No one else has to live your precise life, with your specific challenges, biochemistry, anatomy, injury history, calendar, boss, or family. In chapter 19 of my book, I urge you to embrace change for all the opportunities change can offer. Still many of you fear change. 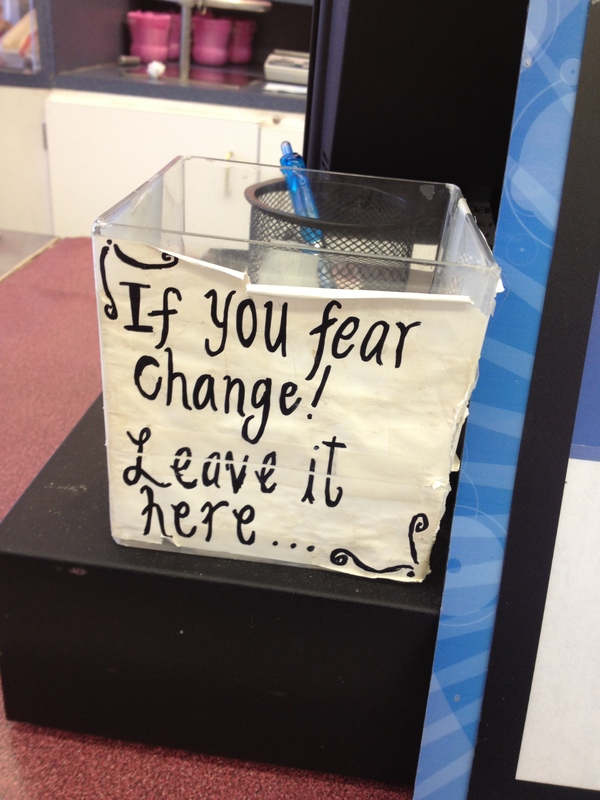 I think this basket I saw on the counter of a coffee shop could help those of you who fear change. In Chapter 25, I talk about the impossibility of winning an argument, even if you win. 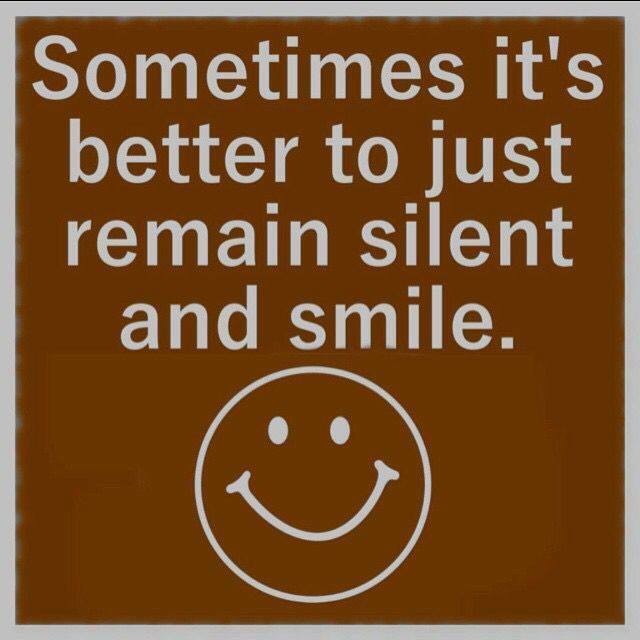 And in Chapter 36, I discuss of power of a smile. The following sums up those two chapters. In Chapter 46, I discuss reading as an opportunity to learn from the greatest minds in recorded history. 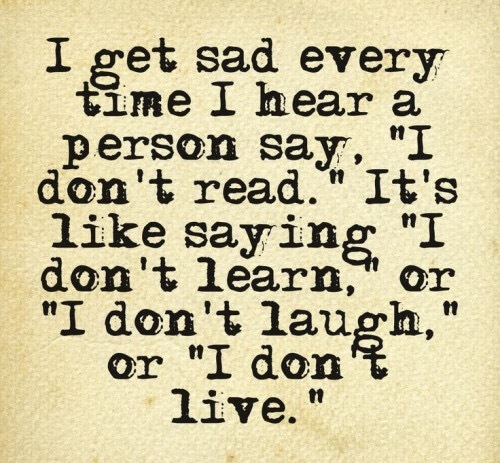 Plus, if you have a book with you; you will never be alone. Warning: This is not an easy to read book, but it has a lot of insights on six personalities associated with this period in history, told in a readable style. And this books tells about their interactions with others such as Spartacus, Cleopatra, etc. This film came out in 1963 and I believe I saw it in 1965, when I was assistant manager of a U.S. Armed Forces theater in Tehran, Iran. It has been a long time since I’ve watched this film; but given the Ides of March theme of this week’s post, I think I will watch it again. Last week’s poll, asked about your St. Patrick’s Day plans. 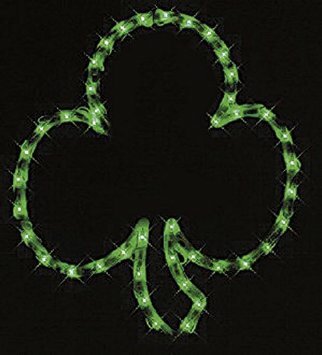 The majority of us, 67%, plan to do nothing out of the ordinary; where, 28% of us plan to do something special related to St. Patrick’s Day. The remaining 5% of us said they were going to celebrate with friends. No one plans to drink green beer and fortunately none of us plan on being arrested for drunk driving. 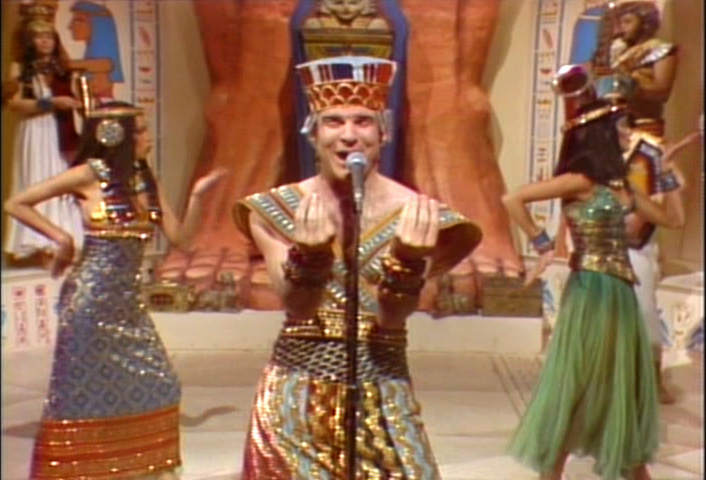 I think this is worth putting up with the brief commercial on this Hulu site to see this clip of Steve Martin performing King Tut on Saturday Night Live. 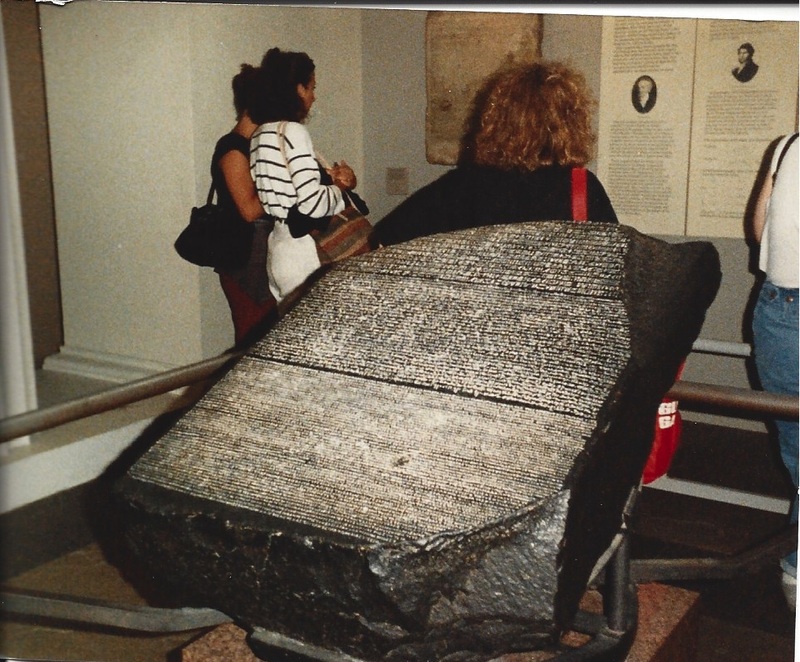 Here is a photo I took of the Rosetta Stone, while I was at the British Museum in London, England. The Rosetta Stone is famous for providing the key to understand Egyptian Hyrpographics. The Rosetta Stone is a text written by a group of priests in Egypt to honour the Egyptian pharaoh, Ptolemy V. It lists all of the things he did, which were good for the priests and the people of Egypt. The Rosetta Stone was written in three scripts, so that the priests, government officials and rulers of Egypt could read what it said. The first was hieroglyphic which was the script used for important or religious documents. The second was demotic which was the common script of Egypt. The third was Greek which was the language of the rulers of Egypt at that time. The Rosetta Stone was carved in 196 B.C. and was found in 1799 by Napoleon’s soldiers, who were rebuilding a fort in Egypt. It is called the Rosetta Stone because it was discovered in a town called Rosetta (Rashid). 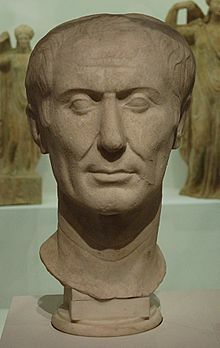 Gaius Julius Caesar (13 July 100 BC – 15 March 44 BC) was a Roman statesman, general and notable author of Latin prose. 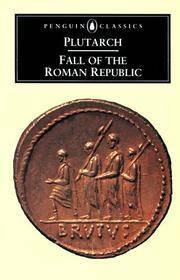 He played a critical role in the events that led to the demise of the Roman Republic and the rise of the Roman Empire. Caesar’s victories in the Gallic Wars, completed by 51 BC, extended Rome’s territory to the English Channel and the Rhine. Caesar became the first Roman general to cross both when he built a bridge across the Rhine and conducted the first invasion of Britain. These achievements granted him unmatched military power and threatened to eclipse the standing of Pompey, who had realigned himself with the Senate after the death of Crassus in 53 BC. With the Gallic Wars concluded, the Senate ordered Caesar to step down from his military command and return to Rome. Caesar refused the order, and instead marked his defiance in 49 BC by crossing the Rubicon with a legion, leaving his province and illegally entering Roman Italy under arms. Civil war resulted, and Caesar’s victory in the war put him in an unrivaled position of power and influence. After assuming control of government, Caesar began a programme of social and governmental reforms, including the creation of the Julian calendar. He centralised the bureaucracy of the Republic and was eventually proclaimed “dictator in perpetuity”, giving him additional authority. But the underlying political conflicts had not been resolved, and on the Ides of March (15 March) 44 BC, Caesar was assassinated by a group of rebellious senators led by Marcus Junius Brutus. A new series of civil wars broke out, and the constitutional government of the Republic was never fully restored. Caesar’s adopted heir Octavian, later known as Augustus, rose to sole power after defeating his opponents in the civil war. Octavian set about solidifying his power, and the era of the Roman Empire began. I always appreciate those that leave comments on my weekly posts, since it encourages me to continue these posts. Thank you Carolyn for commenting on last week’s post. Leaving a comment is easy, just click on “Leave A Comment”, which is immediately below the title of this week’s post. And if instead of seeing “Leave A Comment”, you see “# Comments”, just click on that and scroll down to leave your comment. Sally, Tosha & Sandra, thank you for following this blog and bringing the total number of blog followers to 43. 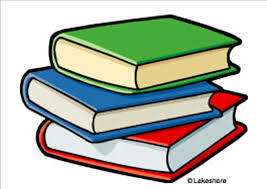 It is easy to follow, just click in the side bar area where it says “Follow Harmony Books & Films, LLC”. I also have 61 people who have liked my Harmony Books & Films Facebook page. Again, it is easy enough to like my Facebook page, just click in the side bar area where there is a little photo of the cover of my book. If you think this blog has any merit, please pass it on to your friends. Thank you Joanne, Carol and Tim for sharing last week’s post on Facebook. Hopefully, more of you will continue to share this blog with others. 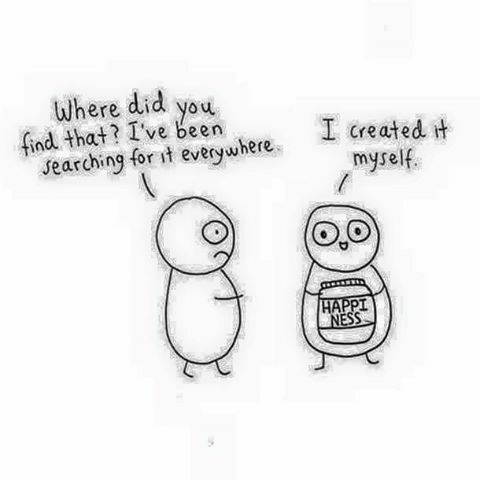 So much great information, and humor in this – love it! You mean, Rosetta Stone isn’t just a language learning program? 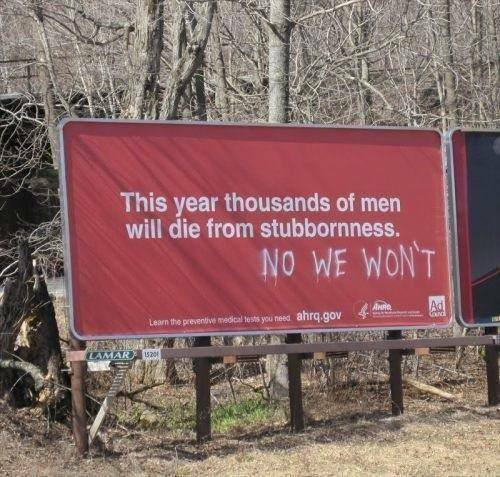 I’ll try to take the Helm of Most Interesting Woman in the World, I’ll only need several million dollars to get started…. I remember that King Tut bit with Steve Martin – ha! 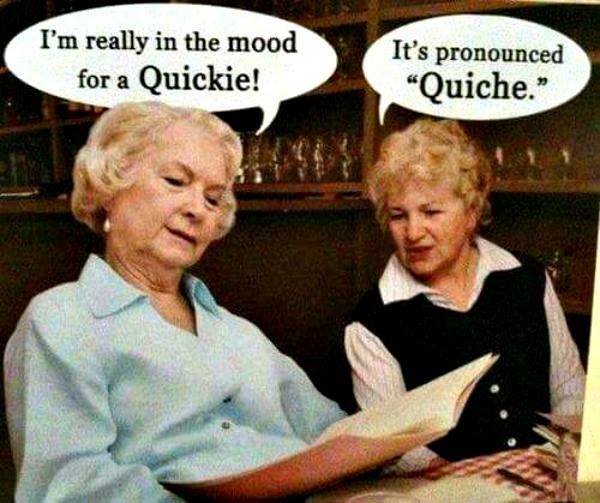 I never had quiche, nor knew what on Earth it was until my early 20’s. We were at a Diner, and I asked ‘what the heck is the Quee-Shay of the Day?! ?’ I’m sure you would have laughed at me on that one. Will toast a beer to you on St. Pat’s, which reminds me I need to figure out my Irish menu for tomorrow. Thank you for commenting Elizabeth. That language learning software is also the first thing that comes to my mind when I hear “Rosetta Stone.” Yes, King Tut was a terrific skit. Again, thank you very much for commenting and glad you enjoyed the post. I know it was unintentional, but the Rosetta Stone picture looks as if that poor woman has it strapped to her back!!!! 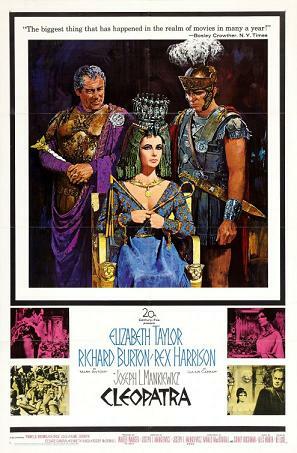 Also, I know everything is not race, but casting Burton and Taylor in Cleopatra was just wrong and totally ignored the racial makeup of the people of that region during that time. We’ve grown used to that in America with Tom Cruise as the Last Samarui, etc. But it would be nice to see history begin to reflect the true race of the people it portrays. When they casted Burton and Taylor it was in 1963 or actually earlier for the actual casting decision–you and I recall it was a different world back in those days and we have both played a role in helping to make the world different today. As always, I so appreciate your insightful comments. Thank you very much Carolyn.